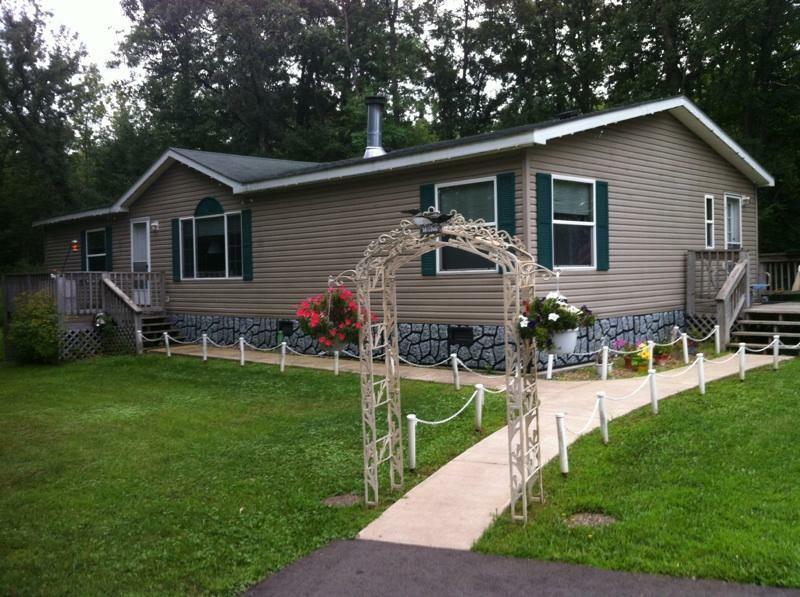 Extremely private 3 BR, 2 Bath all on one level home on 2.5 acres 5 miles north of Crosby. Home is fully furnished and includes a 48 x 30 detached garage with additions. Located a stones throw from access to both Rabbit Lake and the Mississippi River. Barry's Properties is the brokerage office representing the seller for this listing.